Music groups, singing and fun for babies, toddlers and pre-school children with their parents and carers in North Liverpool! Term time morning classes are available in Maghull and Aintree. Children of all abilities are welcome and they will benefit in so many ways! To book a free trial class, or if you have any concerns about your child’s specific needs, please contact me – alison.turpin@musicalbumps.com or 07821 998445. 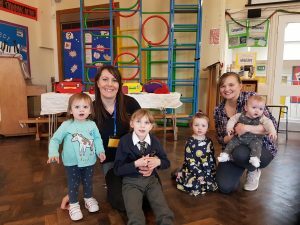 I’m a local mum of 4 children (life is never dull!) and I’m excited to be bringing Musical Bumps classes to the North Liverpool area. I’m a LIPA graduate and have worked in a variety of arts and media organisations. I’ve always loved music and singing and I play flute, guitar and piano. I’ve gained a lot of experience in music performance, and working with young children, through school, uni and my involvement in local churches. Our house is always full of music – piano, flute, guitar, ukelele, drums – I love it all!!! 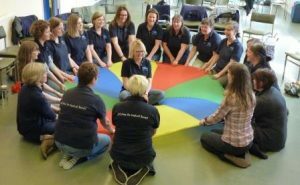 It boosts so many areas of children’s development and confidence. My youngest daughter has additional needs and music has been a real key in opening up her communication and social skills. When I was looking for a new work opportunity to combine all of this experience, I found Musical Bumps and it fitted perfectly!!! Our classes are packed with music, learning and heaps of fun and I look forward to welcoming you and your little one really soon. 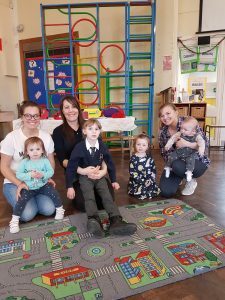 Musical Bumps ‘at home’ provides a visiting teacher in your own home – special time to spend with trusted friends you’ve met at NCT classes or similar. You can book just a handful of classes, or ongoing weekly sessions – it is up to you! You may want to ease your child into classes by booking home visits. 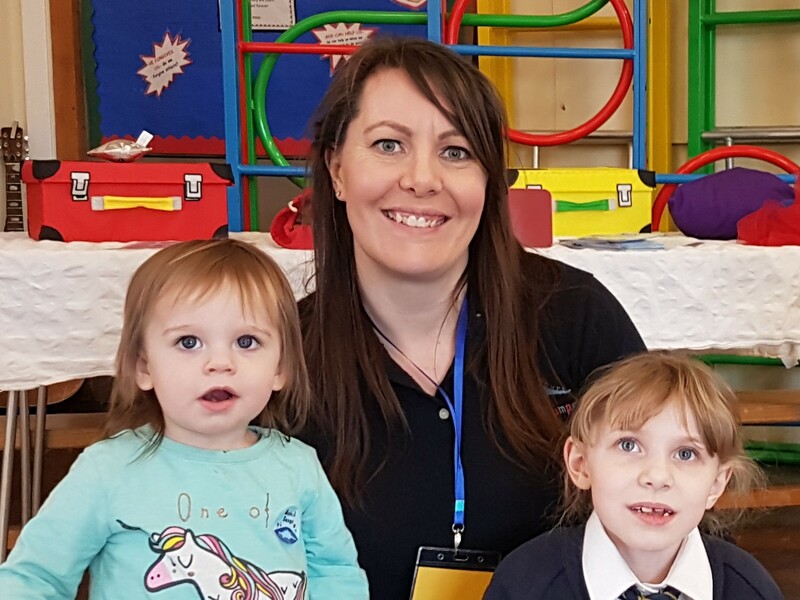 This is especially useful if you have a child with additional needs – giving them time to get to know the teacher as well as the songs and games they will experience at our classes. Bespoke, at-home classes are available with our friendly teachers and can be run one-to-one, or for a small group, with your child and a few of their friends. Prices on request. You can phone us on 07821 998445 or complete this form to book your free trial class. Musical Bumps North Liverpool can create a bespoke programme of learning for your school or nursery’s specific needs. 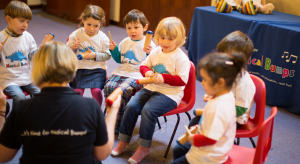 From one-off workshops or parties, clubs and choirs right through to a full music curriculum for EYFS and KS1 you can rely on Musical Bumps to provide stimulating, ambitious, practical and musical classes and clubs! From Maghull Square, head towards the major traffic lights, where Westway crosses Northway. Turn right onto Northway (dual carriageway) and take the next exit, on the left, onto Damfield Lane. The entrance to the church car park is just past the church on your right.